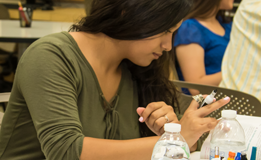 Clovis Community College is the state’s 113th community college and serves nearly 12,000 students in the Central Valley, and joins Fresno City College and Reedley College as part of State Center Community College District. 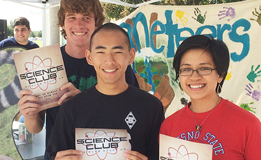 We hold true to our goal and mission statement of “Creating Opportunities – One Student at a Time.” This goal is achieved with a highly qualified staff of educators and support personnel who reflect the diversity of our unique community and embrace a flexible attitude toward change and encourage the spirit of innovation. 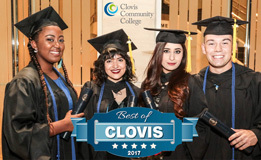 Clovis Community College offers state-of-the-art facilities with a dynamic campus culture embracing diversity, individualism, and uniqueness of our student population. Welcome! 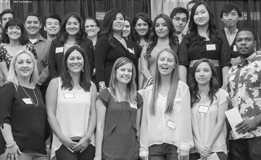 We look forward to helping you reach your educational goals.